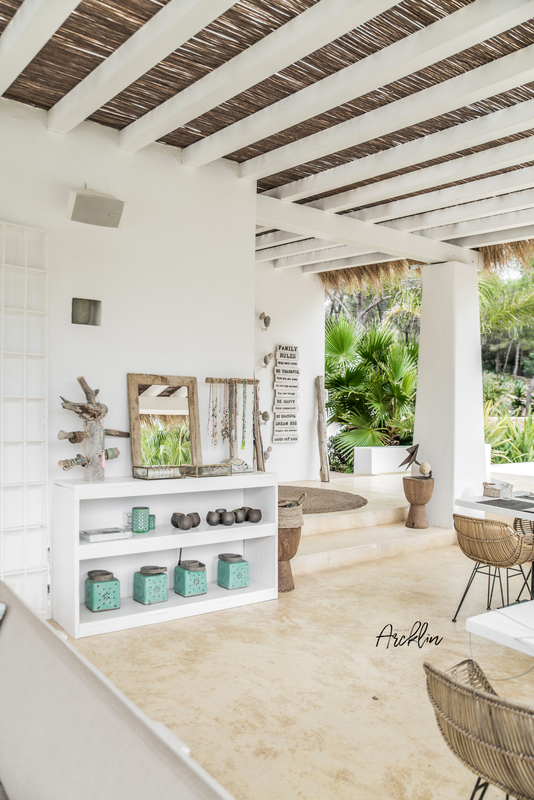 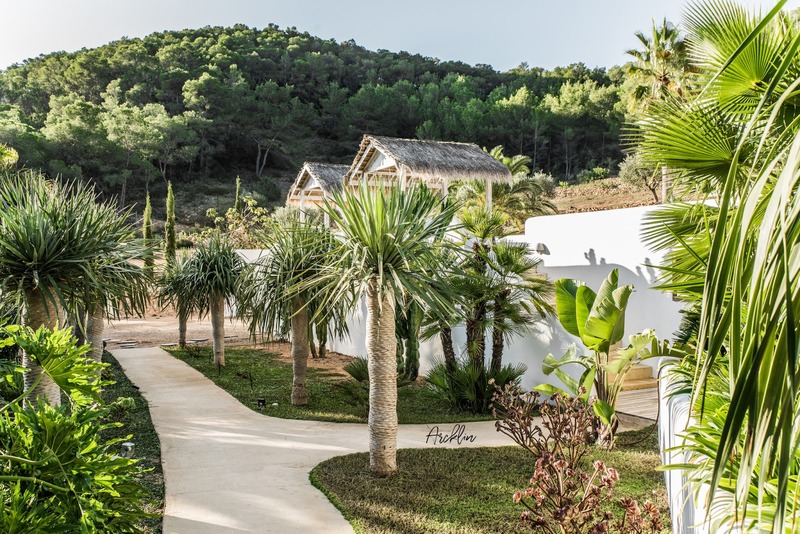 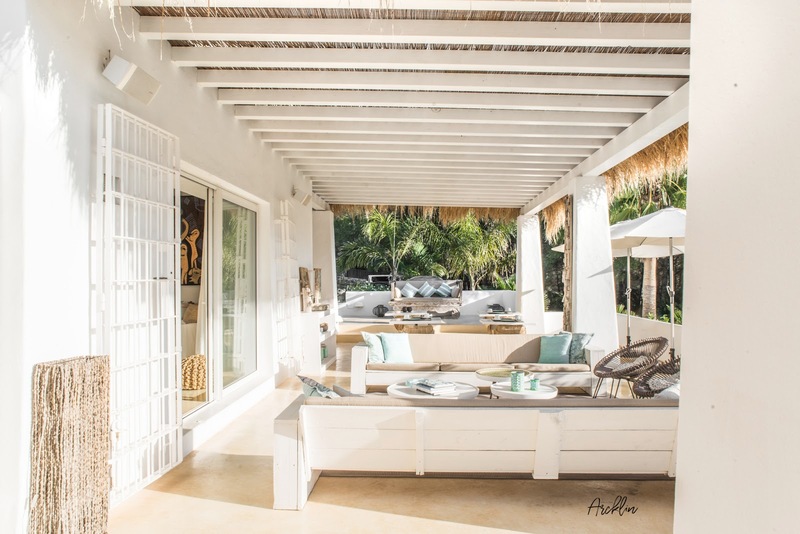 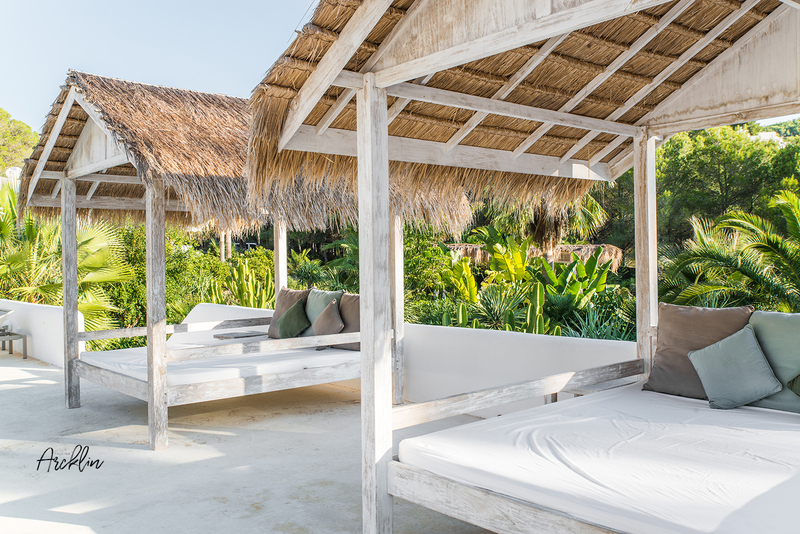 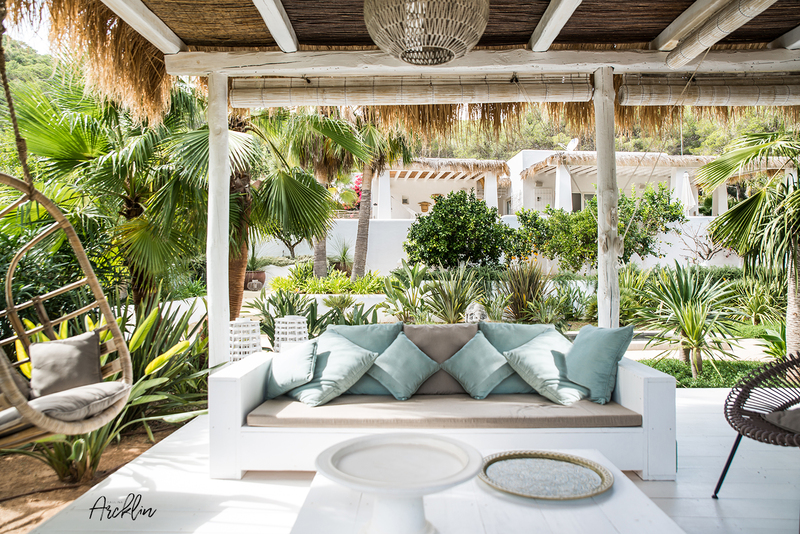 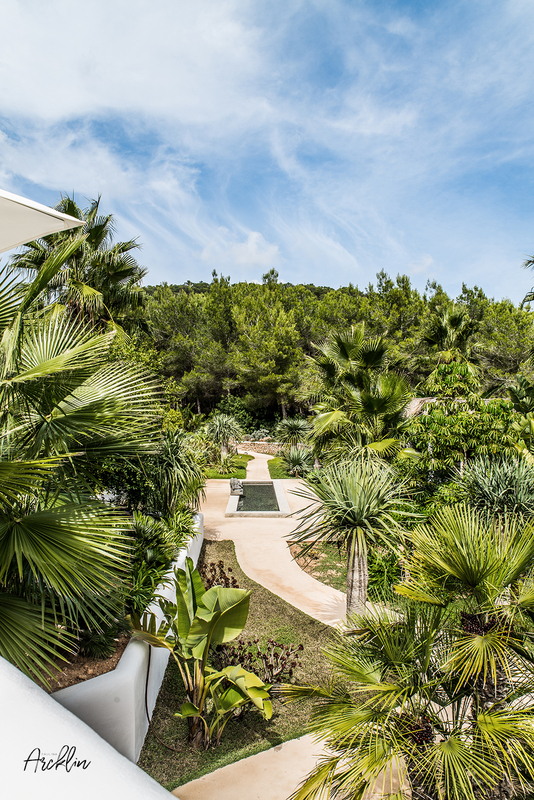 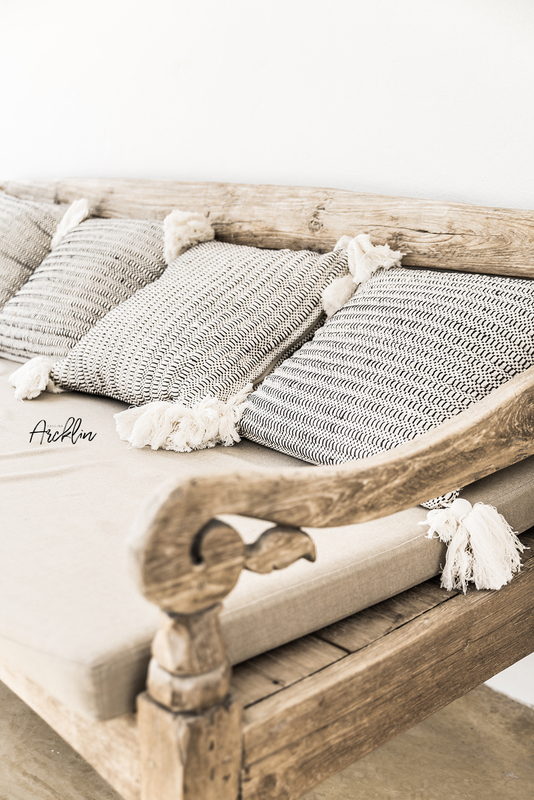 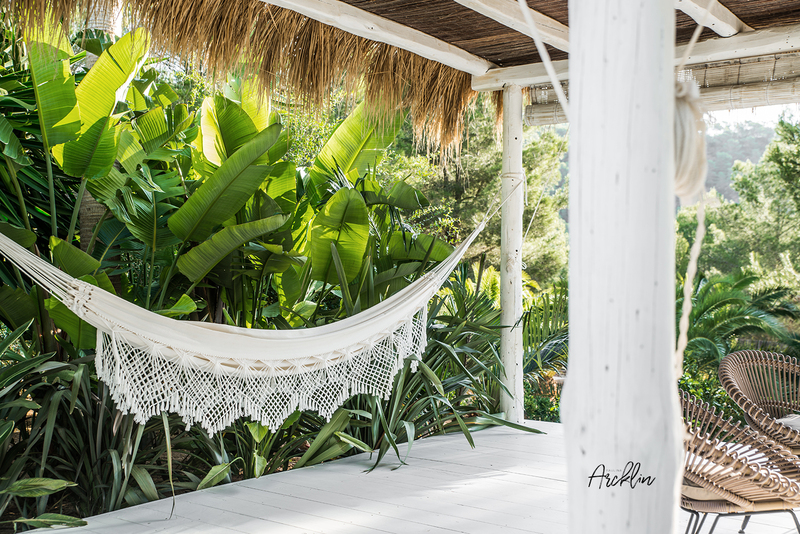 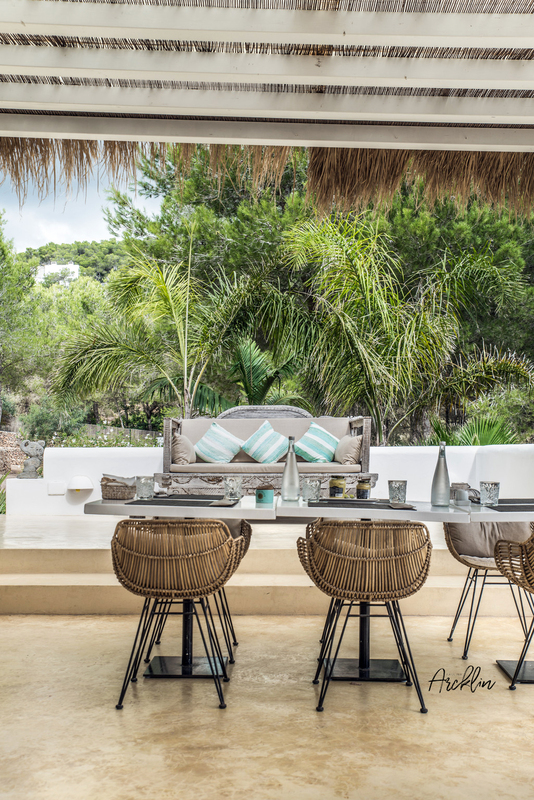 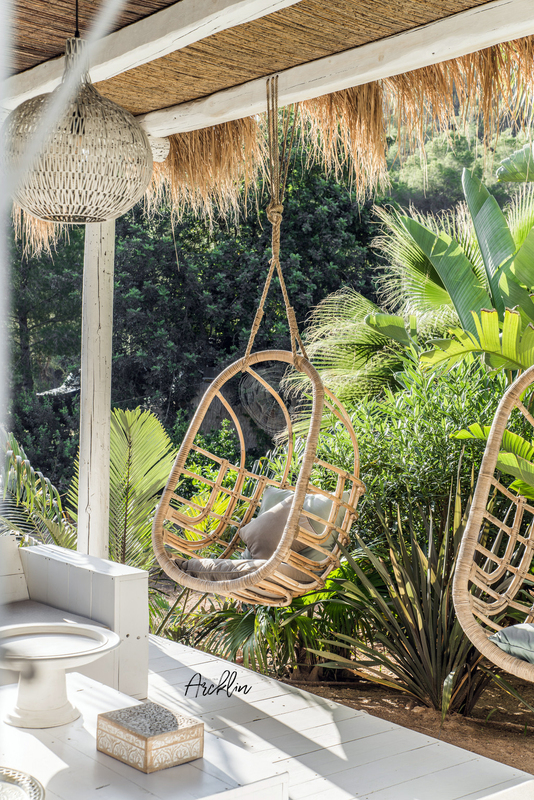 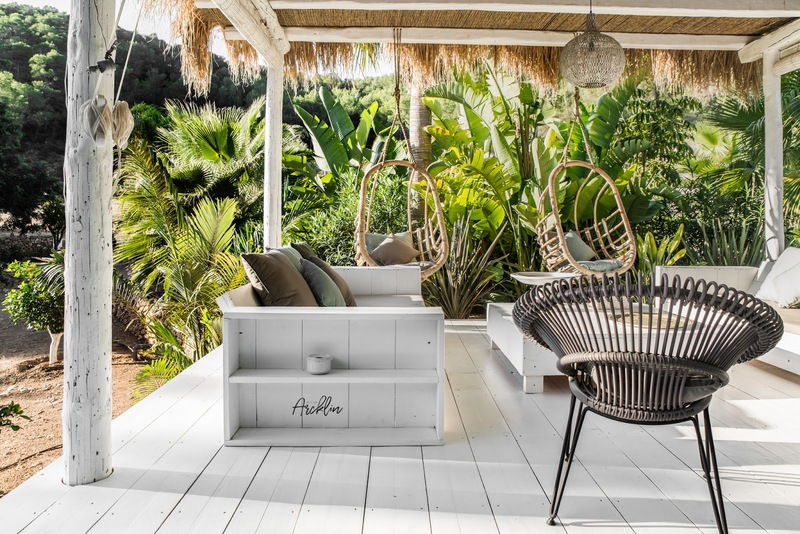 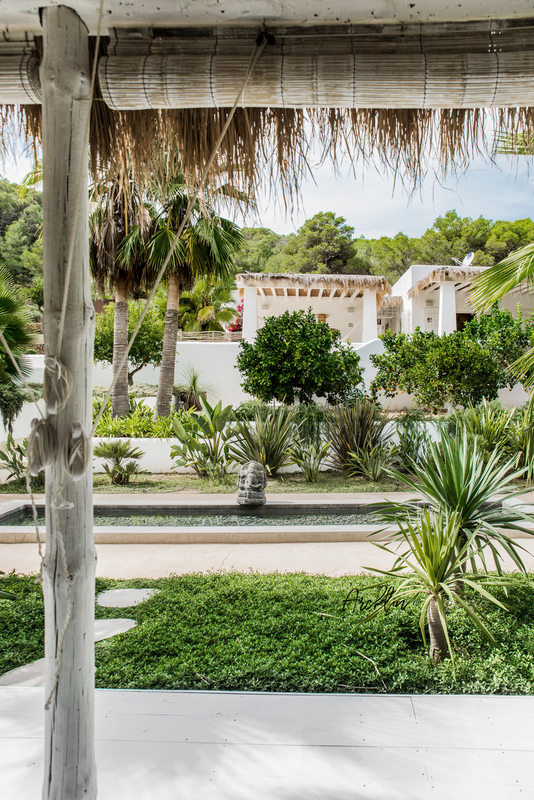 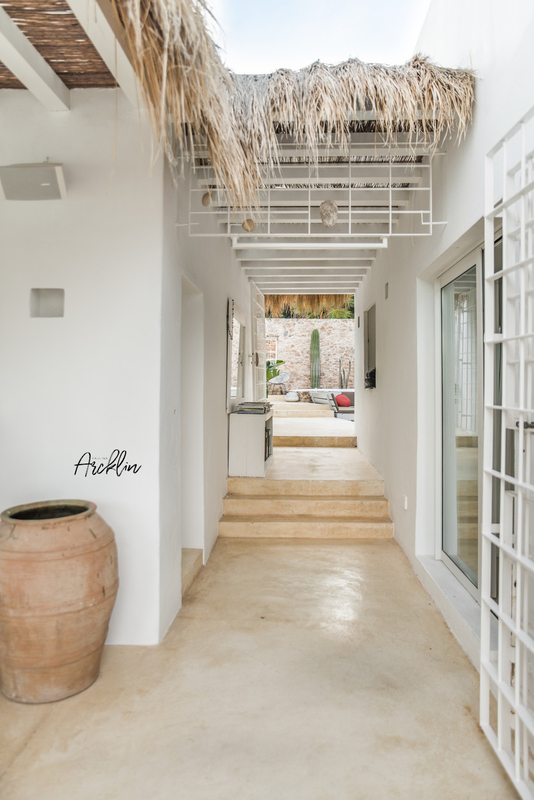 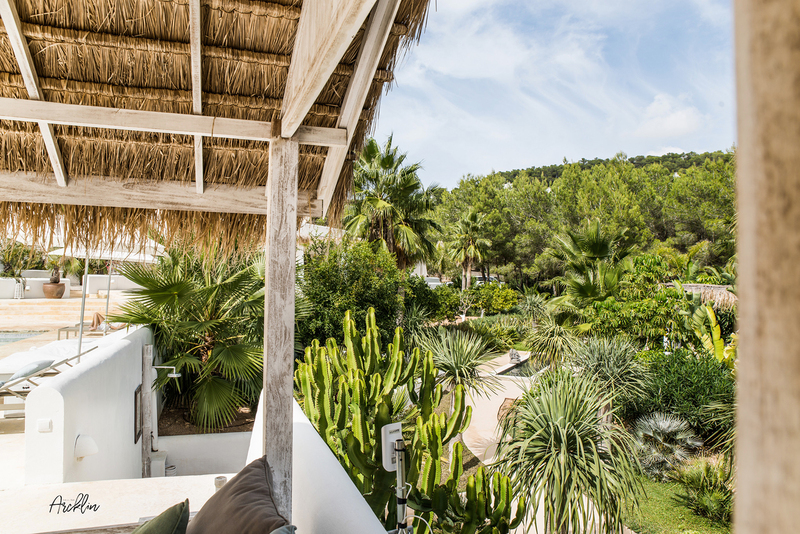 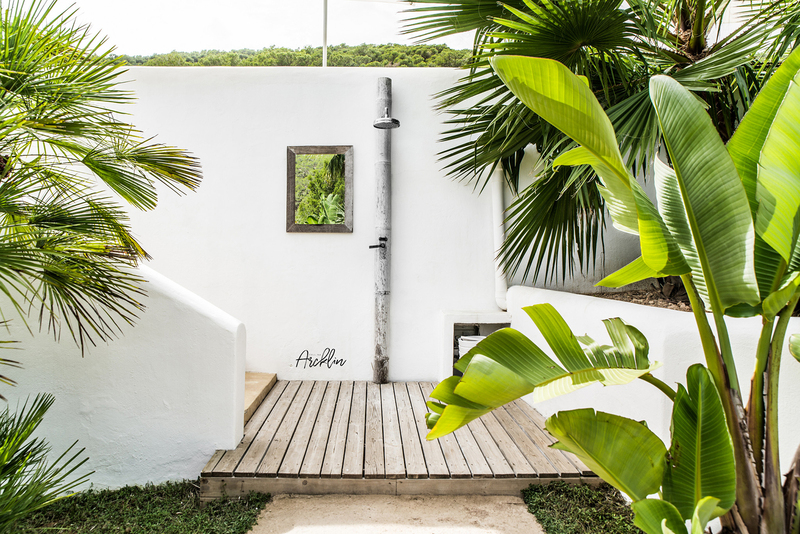 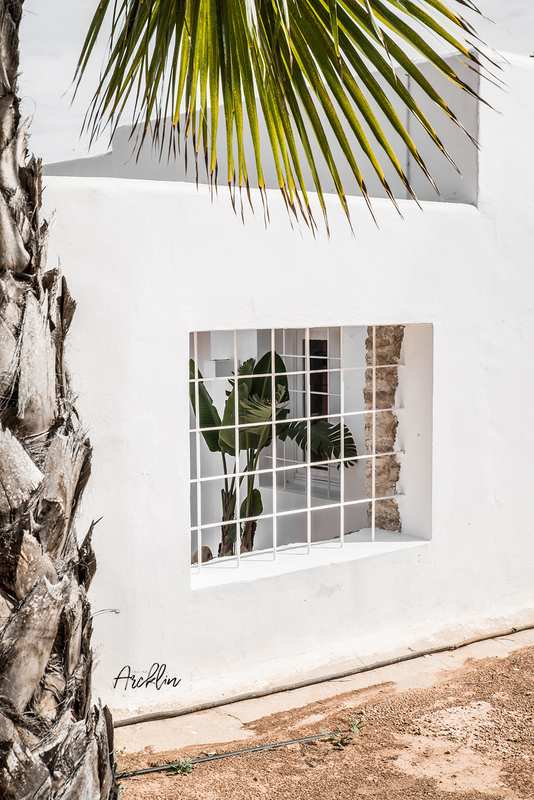 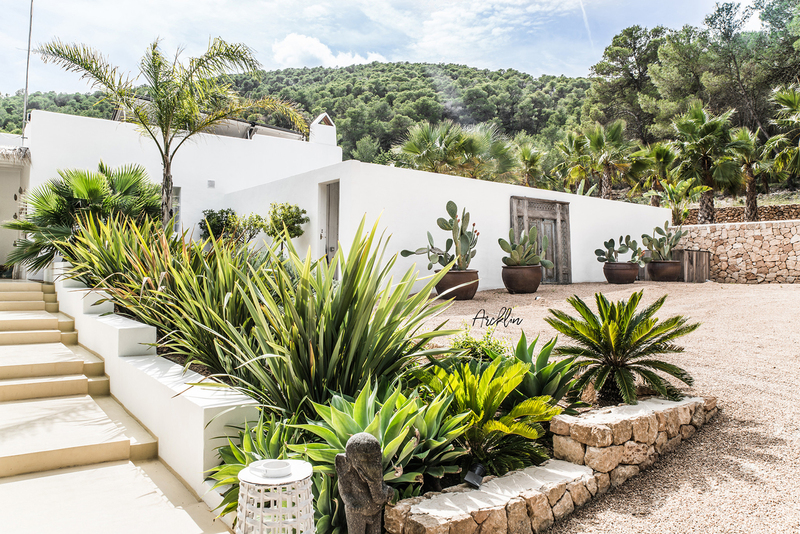 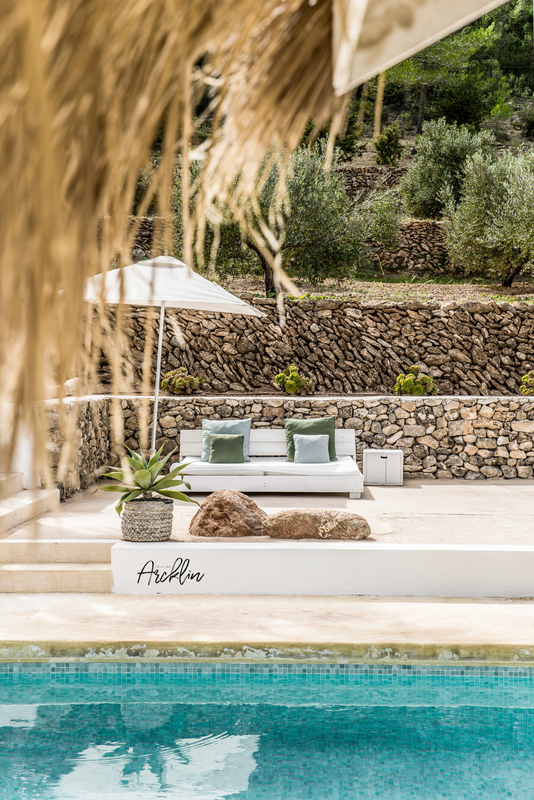 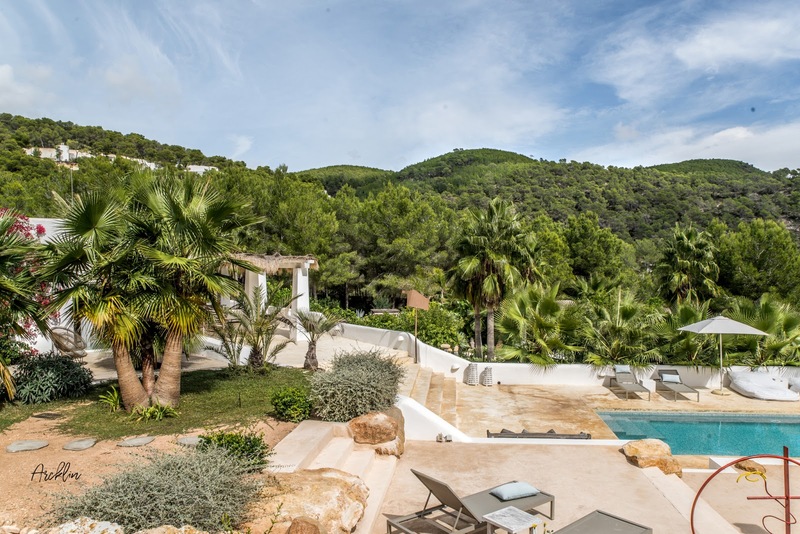 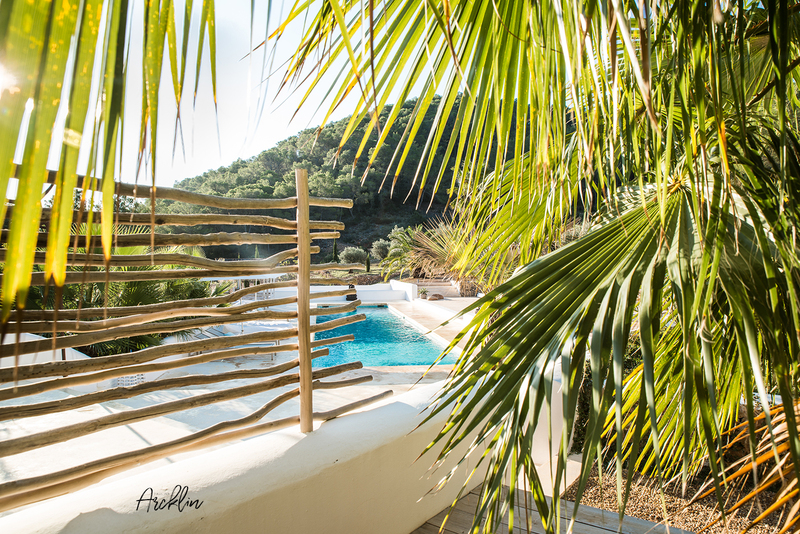 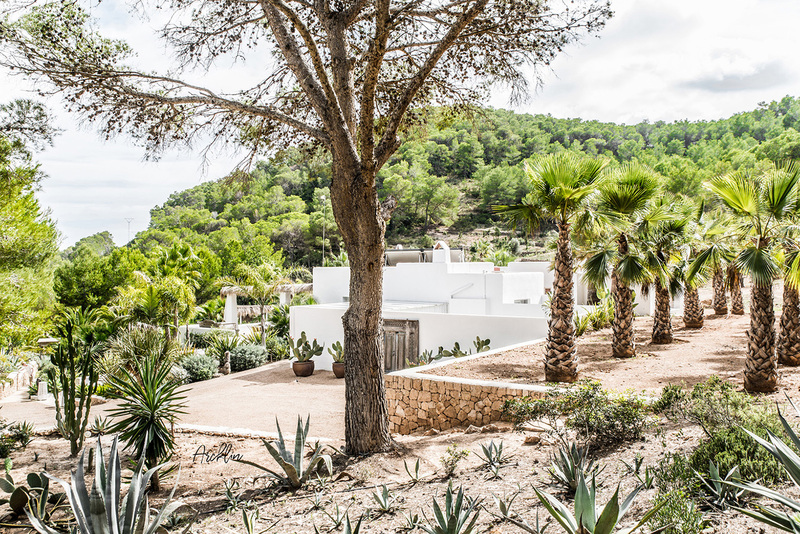 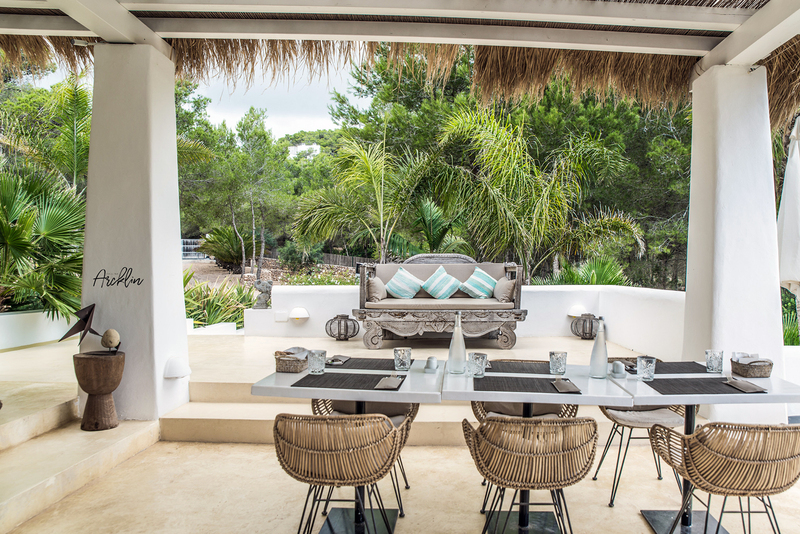 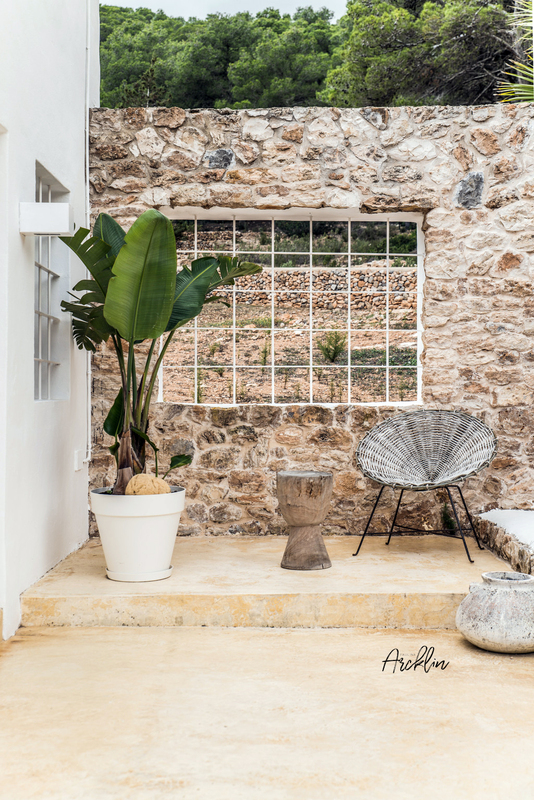 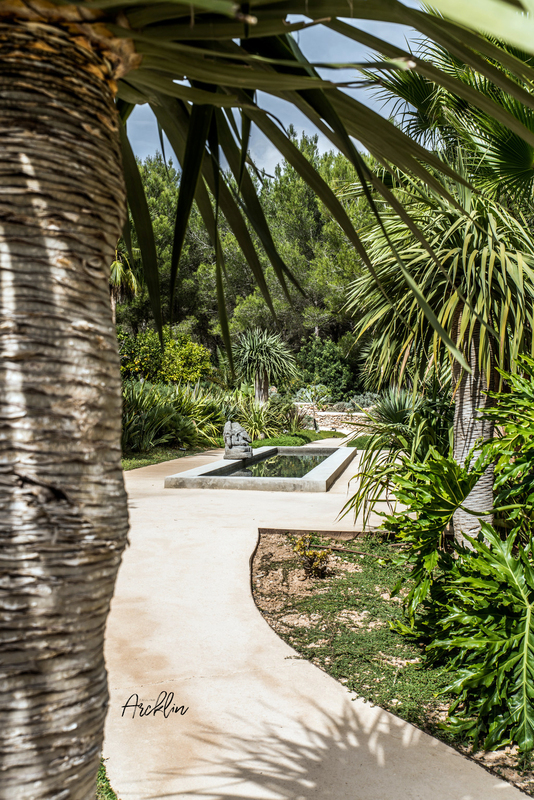 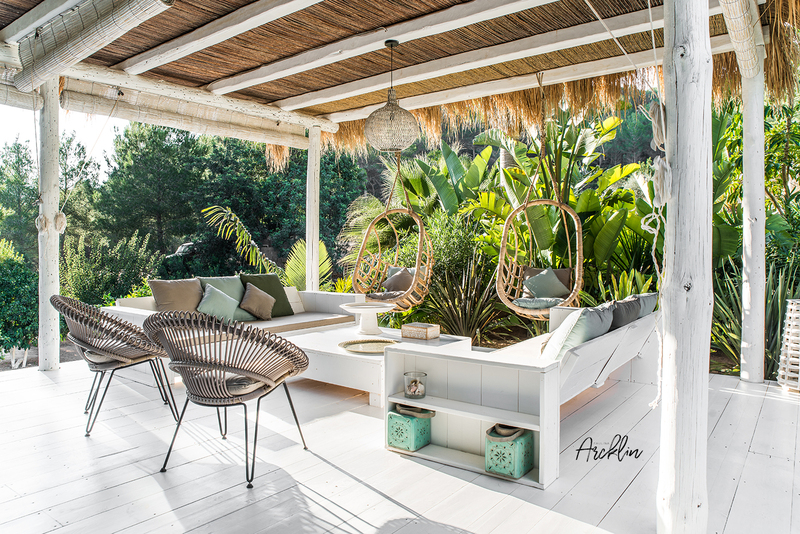 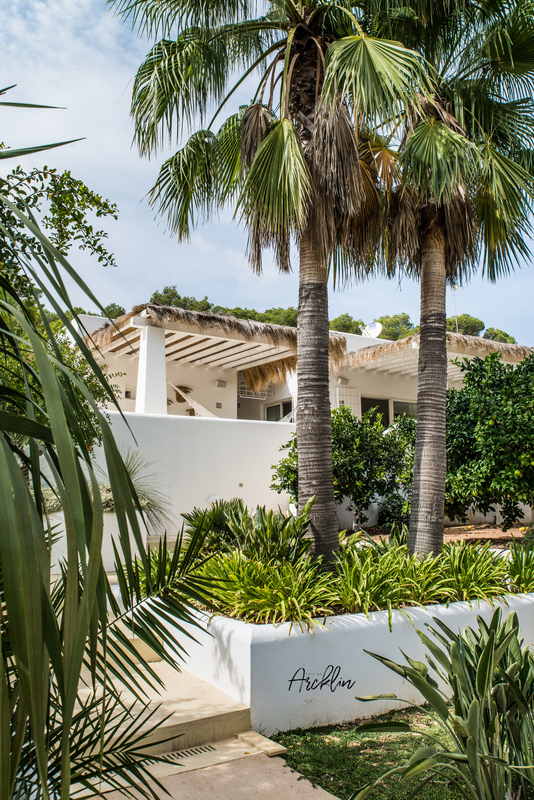 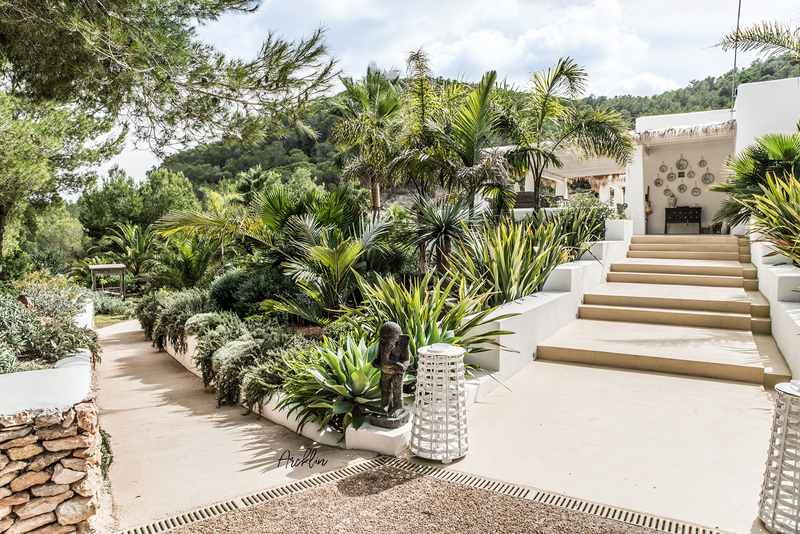 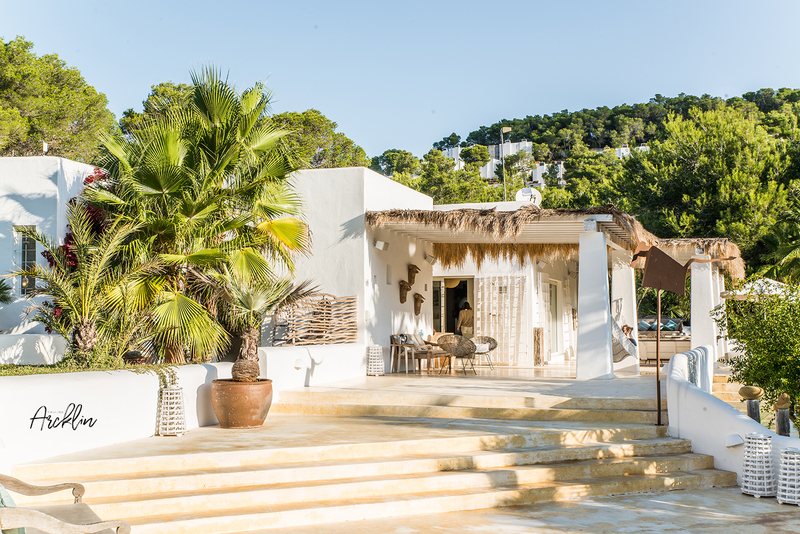 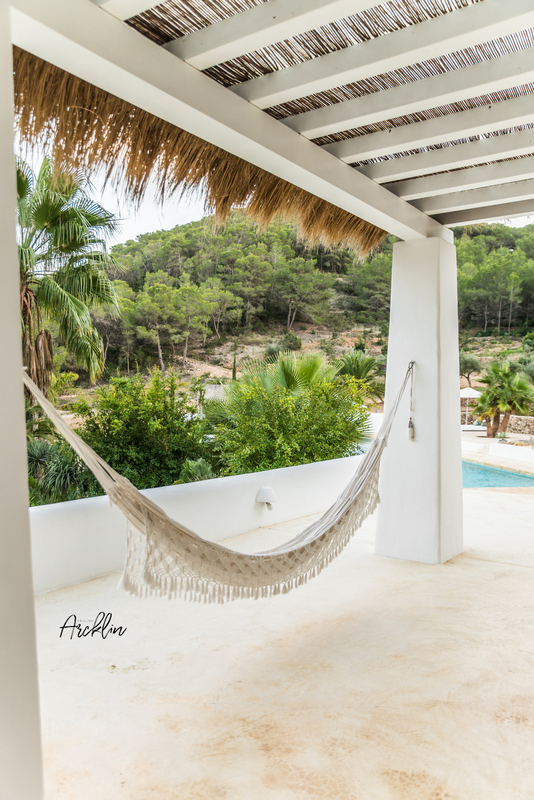 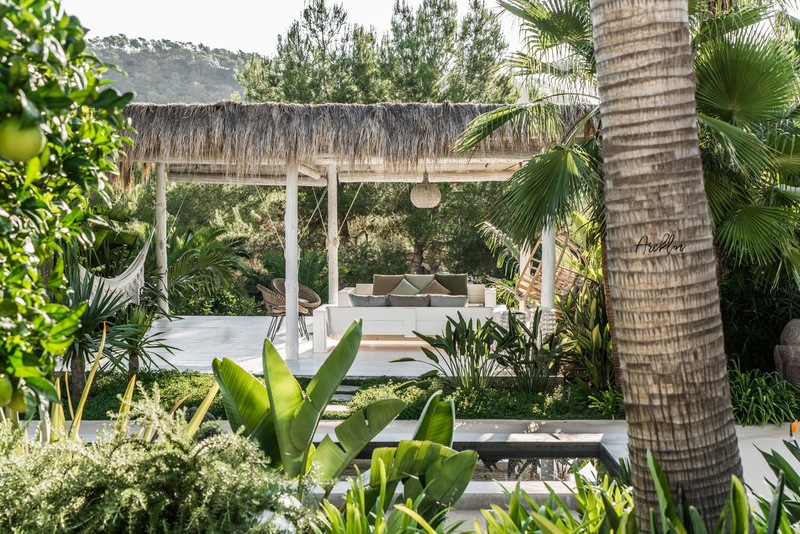 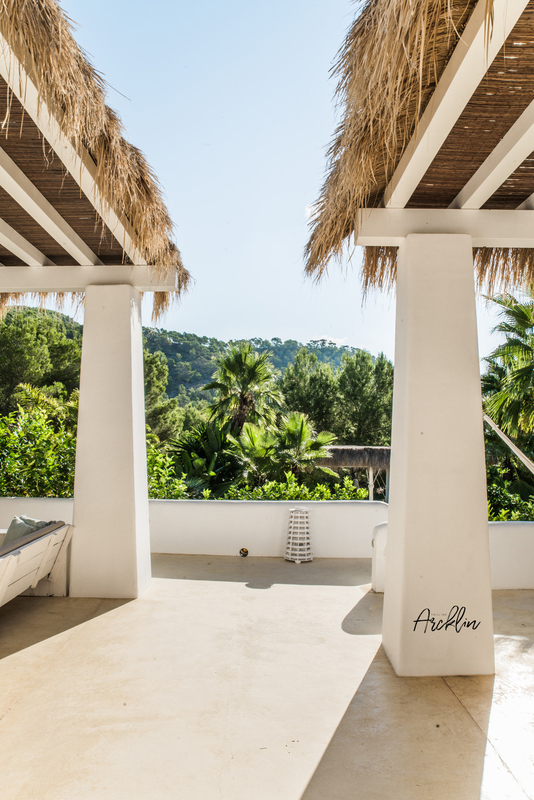 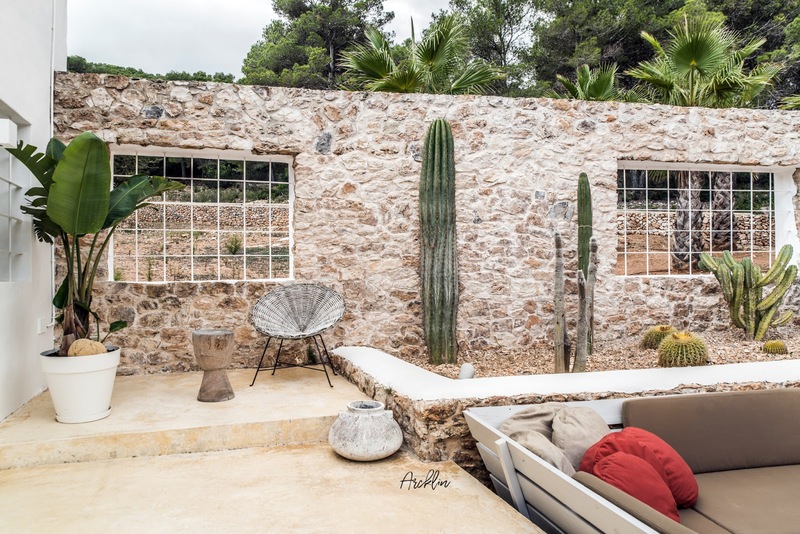 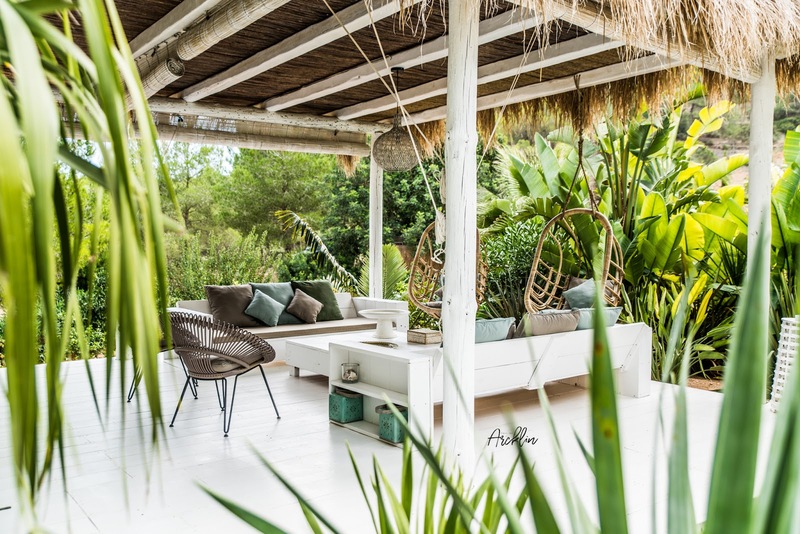 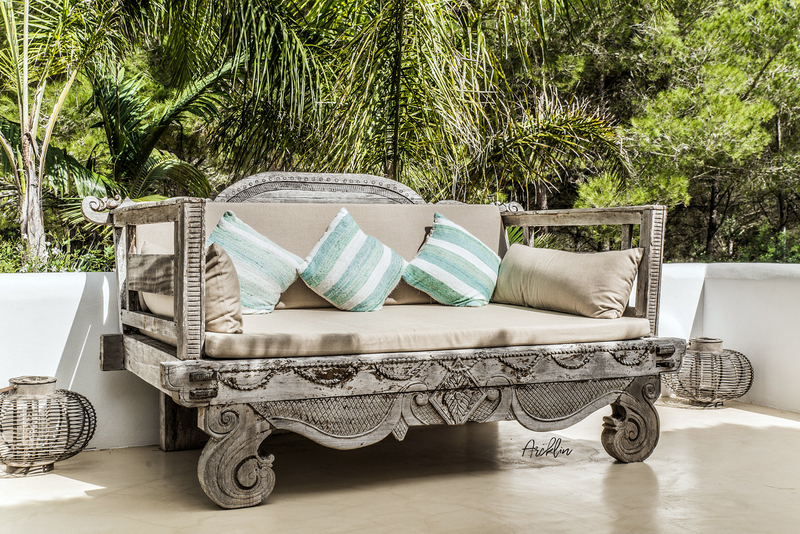 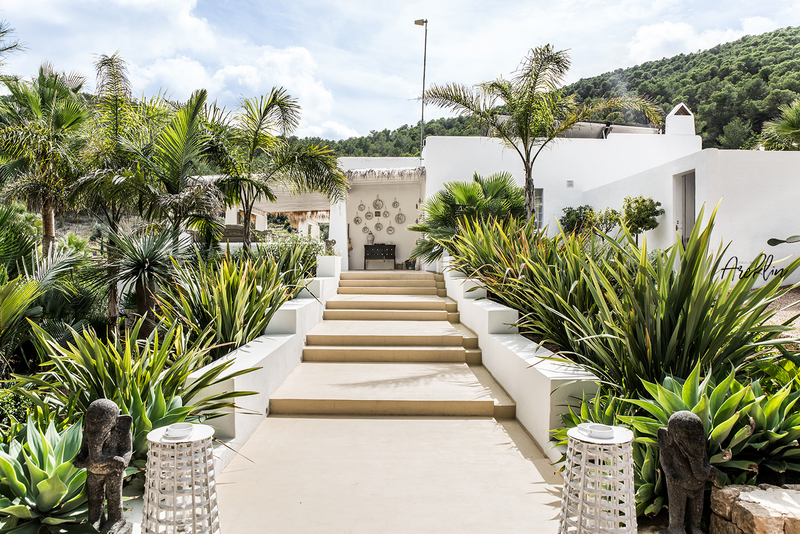 PURE HOUSE IBIZA is an amazing Boutique and Lifestyle Hotel in Ibiza island in Spain. 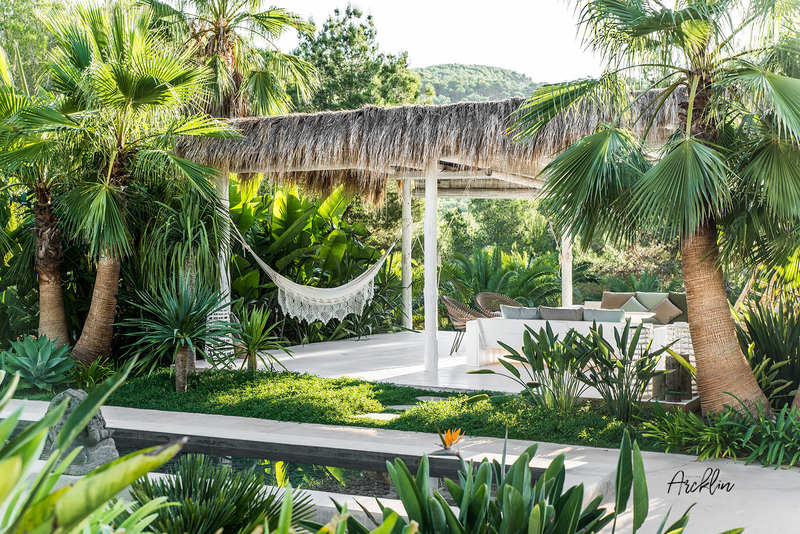 Just a Paradise if you asking from me... total Soul food for me, something "dreams comes true" kind of place! 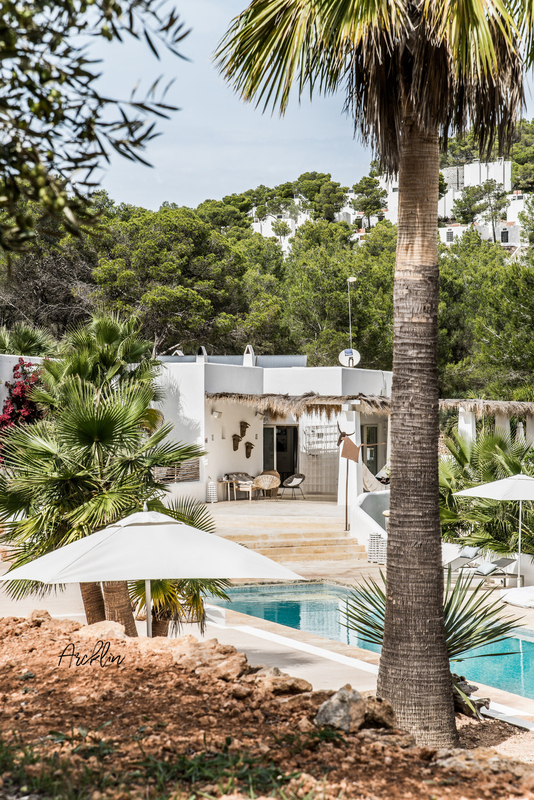 I will go back for sure! 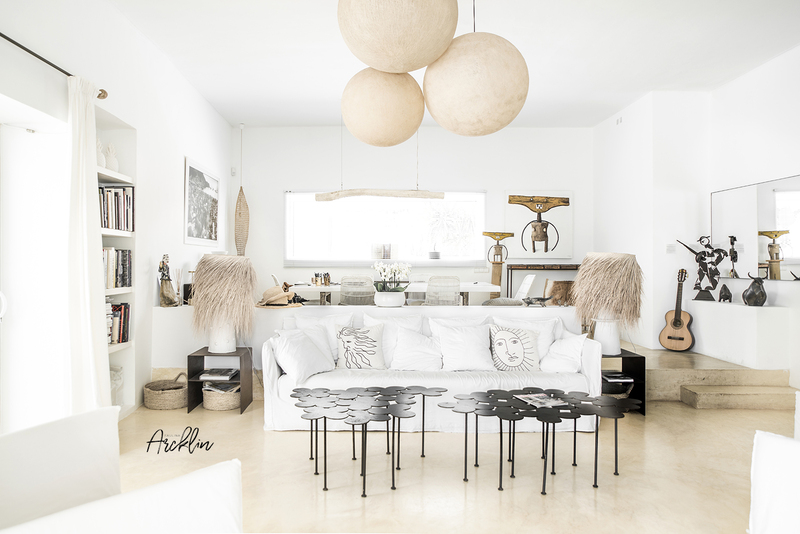 More photos on my portfolio!